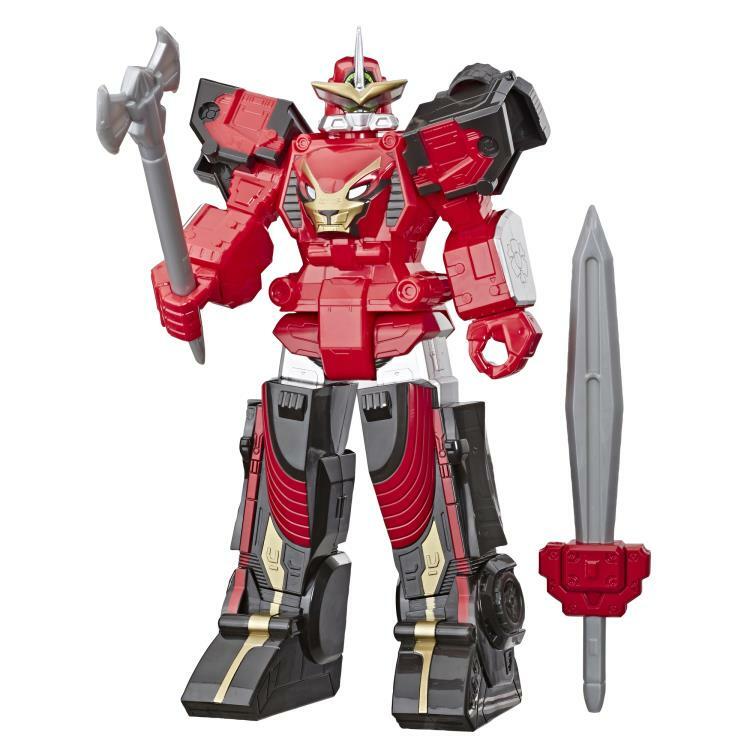 When their enemies grow to a giant size, the Power Rangers unite their Zords to take on the challenge. 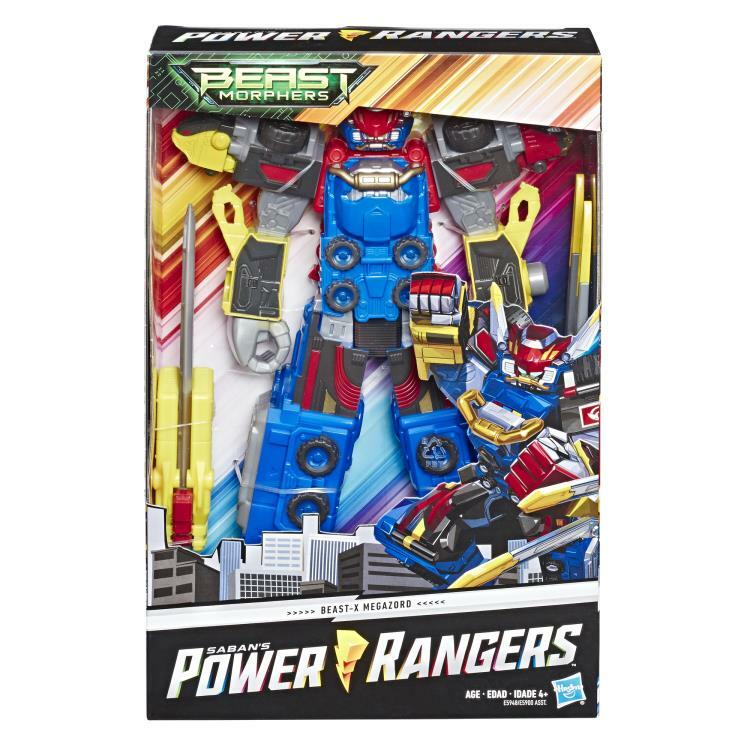 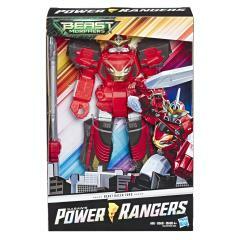 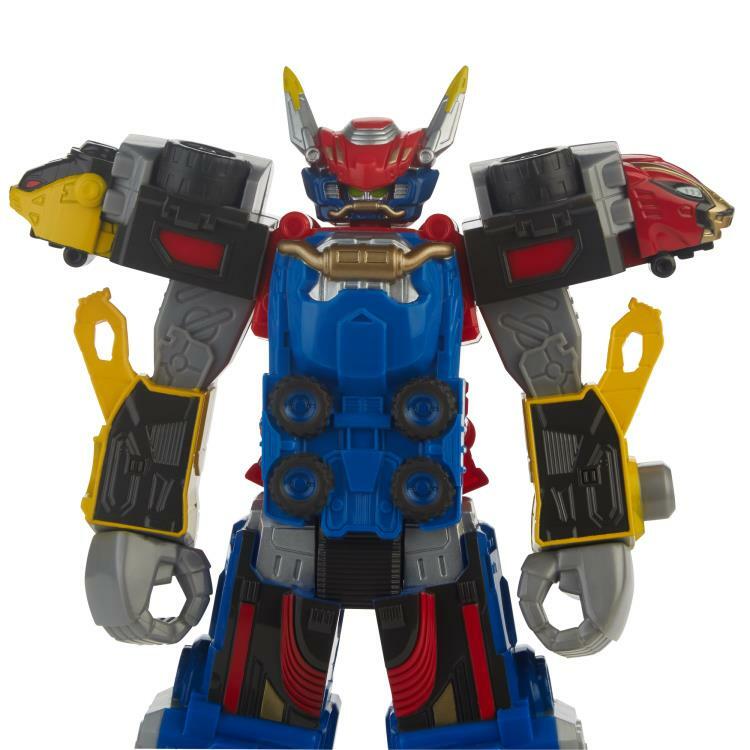 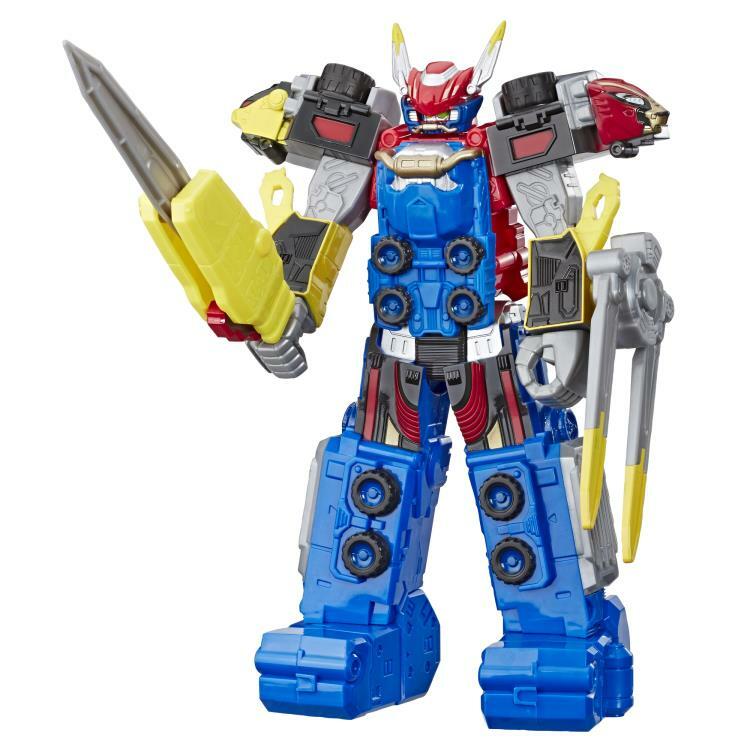 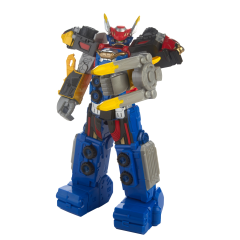 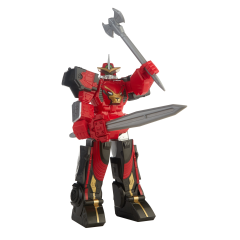 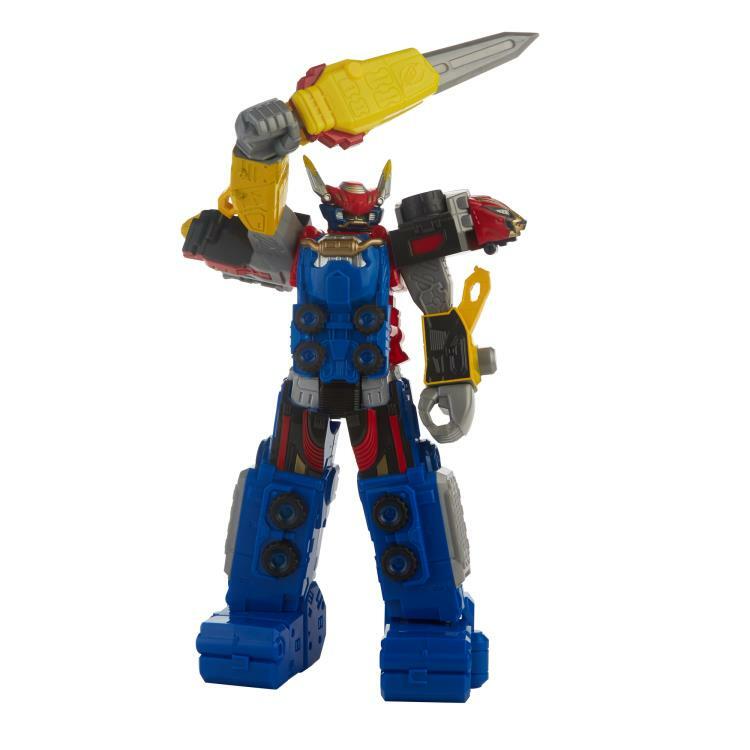 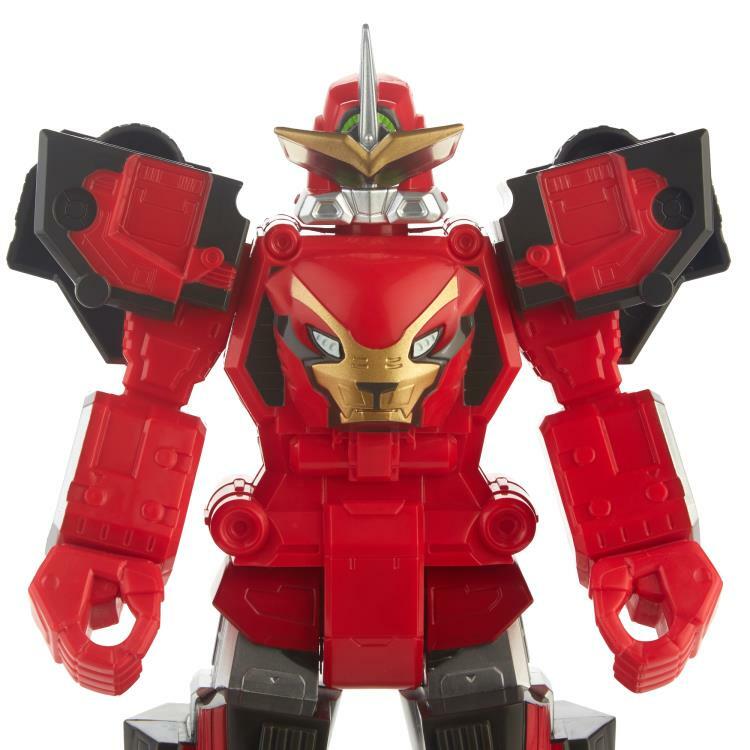 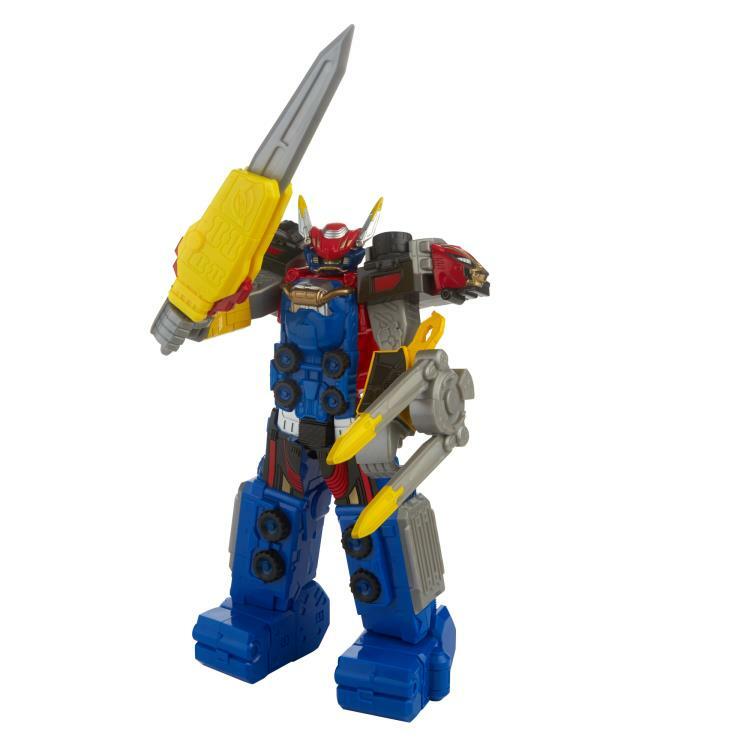 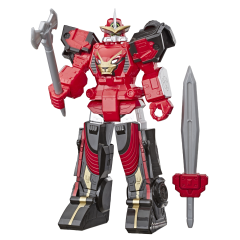 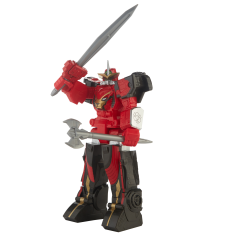 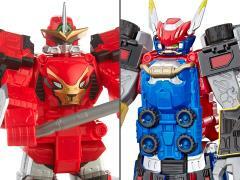 Imagine teaming up and battling the Power Rangers' toughest enemies with the Beast-X Megazord. Standing 10 inches tall, this action figure toy is ready for action against any foe. Imagine crashing into action with the Beast Racer Zord! 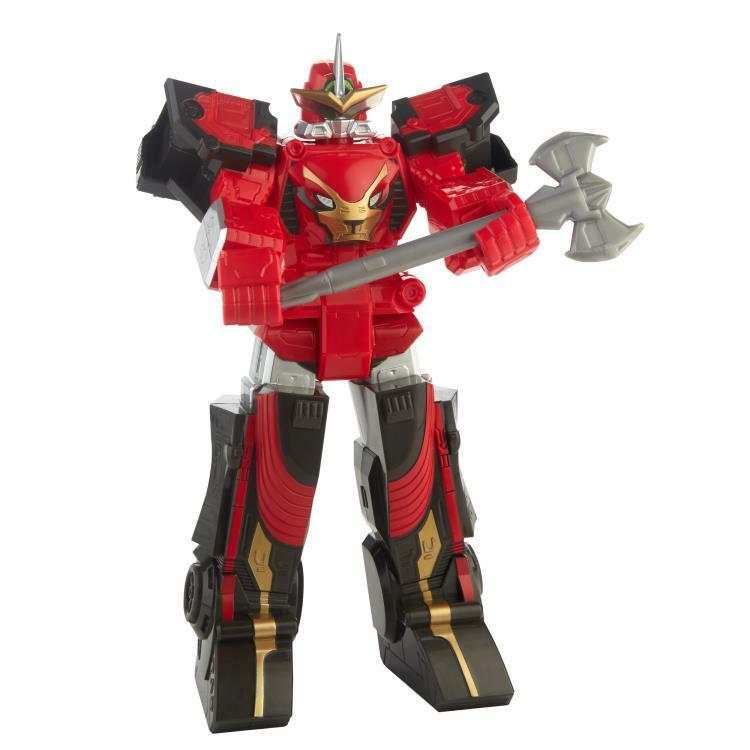 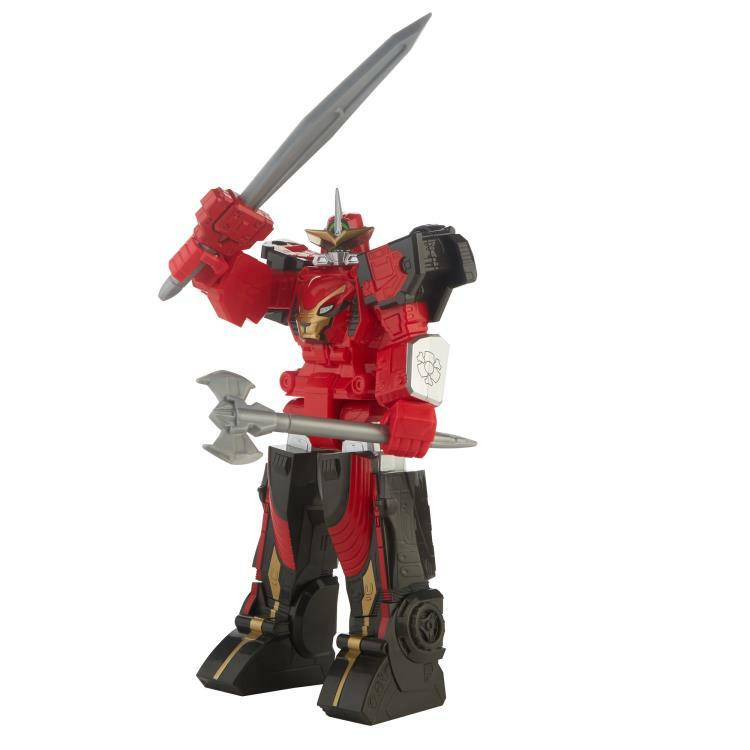 This action figure toy stands 10 inches tall and is ready to take on any foe with its Zord power.